Sunday Sing Along - Will The Circle Be Unbroken? Today I would like to take a minute and recommend Hack Genealogy for your use. "Hack Genealogy is about “re-purposing today’s technology for tomorrow’s genealogy” and a little bit more. Hack Genealogy is more than just a list of resources. Hack Genealogy provides information on emerging technology inside and outside the genealogy industry. Hack Genealogy wants readers to understand how others succeed in genealogy." Thomas is an excellent teacher and speaker. 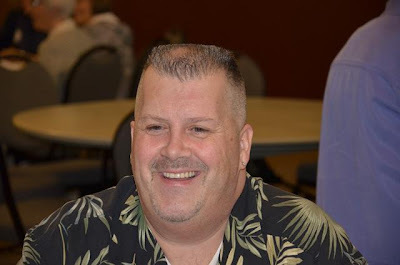 He has written several informative and helpful books on tools for the genealogist. And this website is especially helpful for the new genealogist. 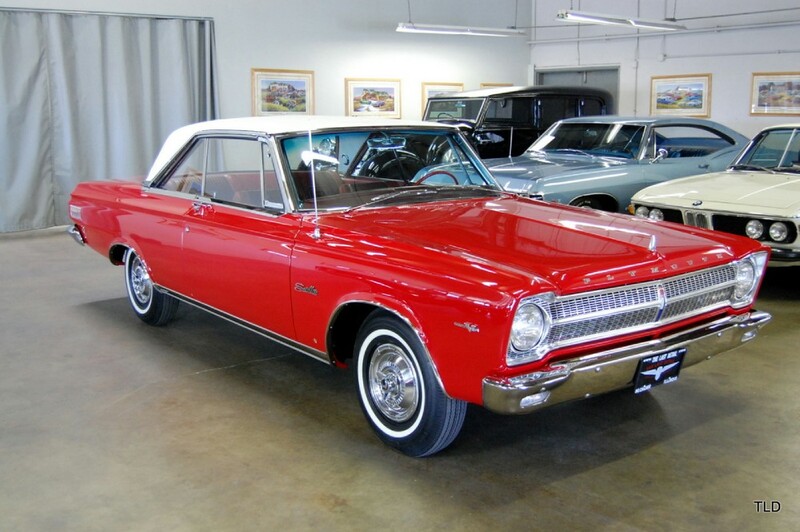 Who doesn't remember their first car? Certainly I do. Unfortunately, I didn't take a photograph of it. But I remember it well. A 1965 Plymouth Satellite. She wasn't a pretty car, but she was dependable. Fun. And she could run fast. Short of being able to add oil and water when she needed it, I can't tell you anything about her engine. She was brown with a black roof. The interior was brown and black leather. She had a floor shift [automatic], a radio that was awesome [even in the mountains I could pick up stations well! ], and nothing "power" on her at all! My parents gifted her to me when I got married [at a way too young age, but that's another story!]. And she's one car I'd like to be able to go back and get! Ahhh.... how I miss that little car so! And she a beauty??? 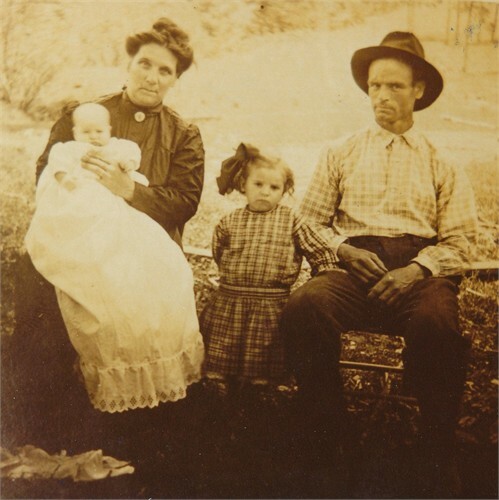 Floyd Erastus Beane with his wife Laura Clowser and two of their children. 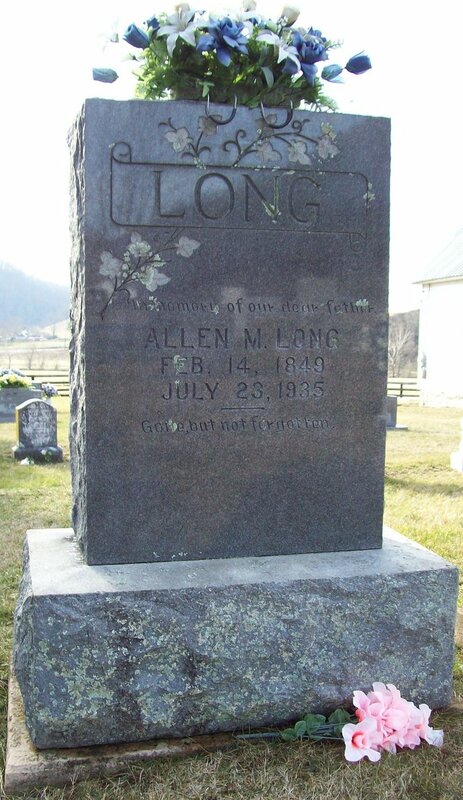 Allen Madison Long was the 8th of 11 children born to Thomas LONG and his wife, Emily BEAN. 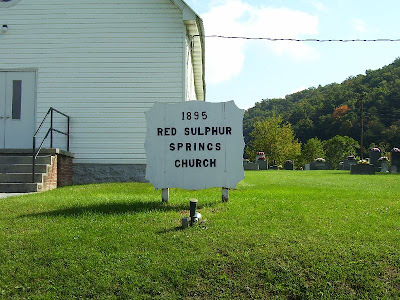 ...Red Sulphur Springs Church Cemetery, Red Sulphur Springs, Monroe, West Virginia. 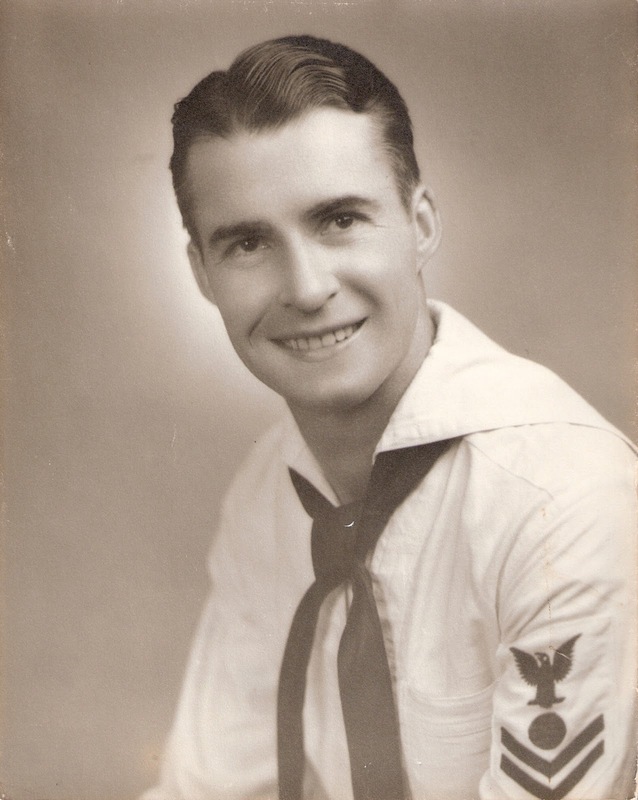 ...who was 84 years young, and a 20 year veteran of the U.S. Navy. Our hearts are so heavy with this loss, but we look forward to one day seeing Bob again where there is no sickness, pain or death. Absolutely my favorite recording of the great one singing this song! 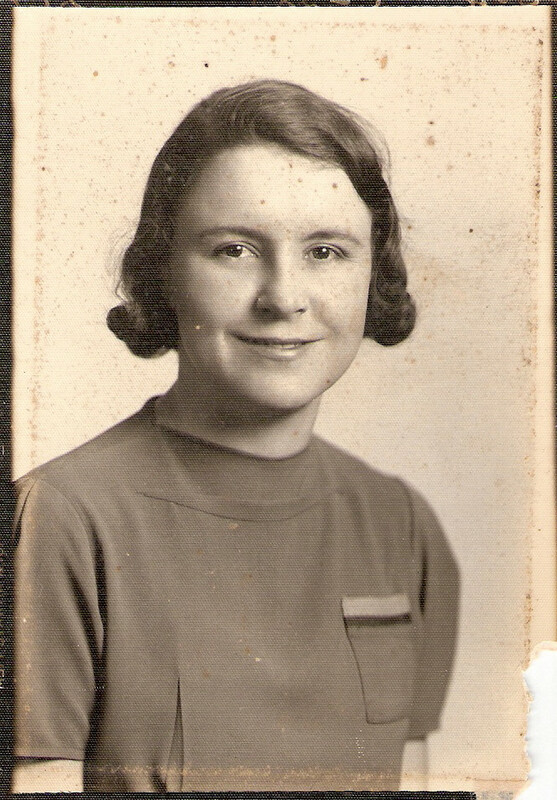 Today we will look at my maternal grandmother's line, the Banet's. 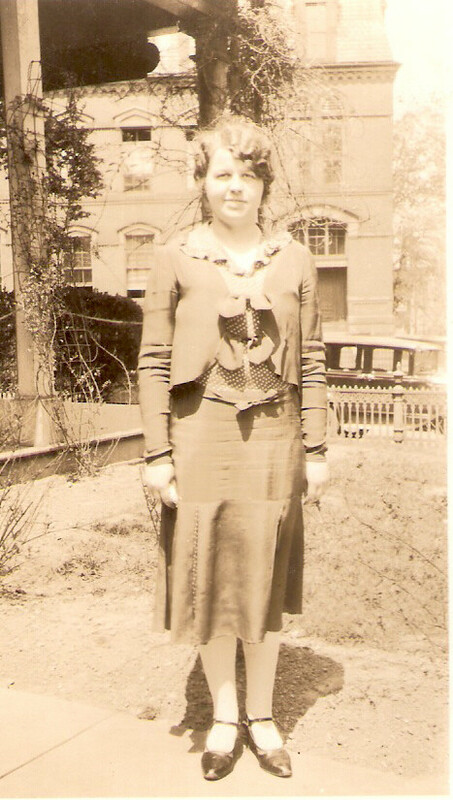 Cynthia Ann BEANE - born in New Albany, Floyd, Indiana, the daughter of Walter Maxwell BEANE and Lois Velleda Dreher. Married Johnnie Lee Henry in Covington, Allegheny, Virginia. Johnnie Lee Henry was born in San Antonio, Bexar, Texas to Joseph Wright HENRY and Betty Louise ROTGE. 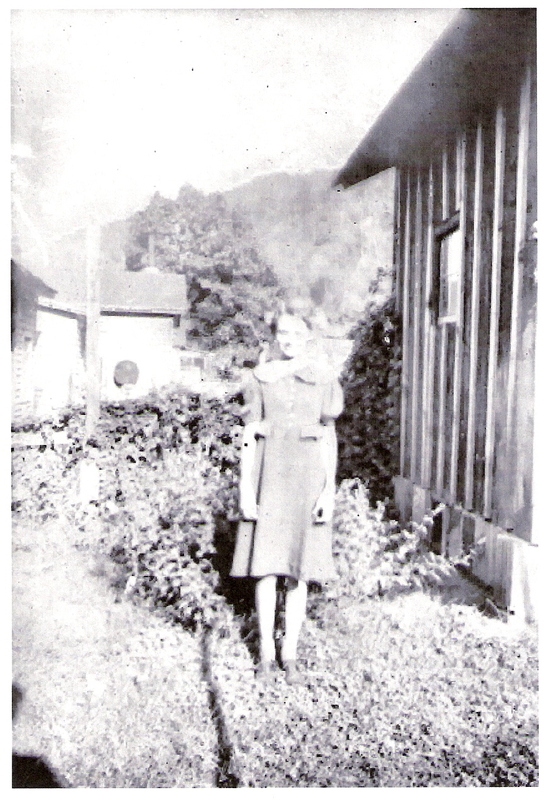 Lois Velleda DREHER was born in Georgetown, Floyd, Indiana to Henry C. DREHER, Jr. and Irene Caroline BANET. She married Walter Maxwell Beane in Presidio, San Fracnsico, California. 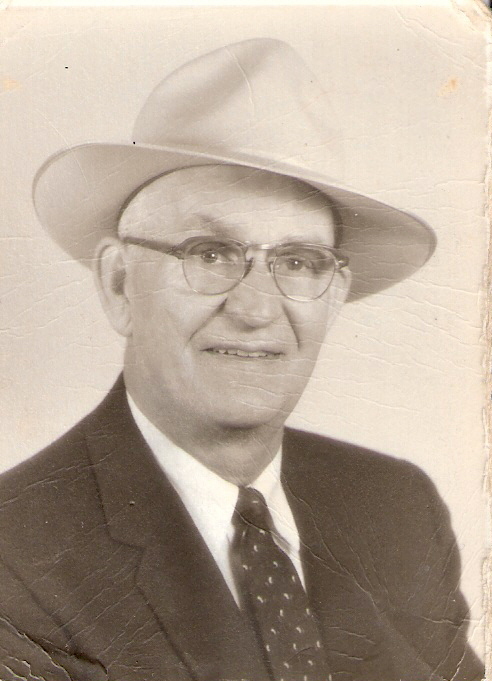 Walter Maxwell Beane was born in Waiteville, Monroe, West Virginia to John Monroe Beane and Mary Elizabeth Faudree. 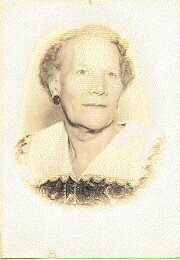 Irene Caroline BANET [24 May 1906 - 22 Aug 1989] was born in Indiana to Francis Isidore BANET and Adeline Josephine EVE. 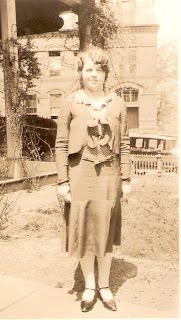 She married Henry C. DREHER, Jr. on 12 Dec 1923 in Indiana. 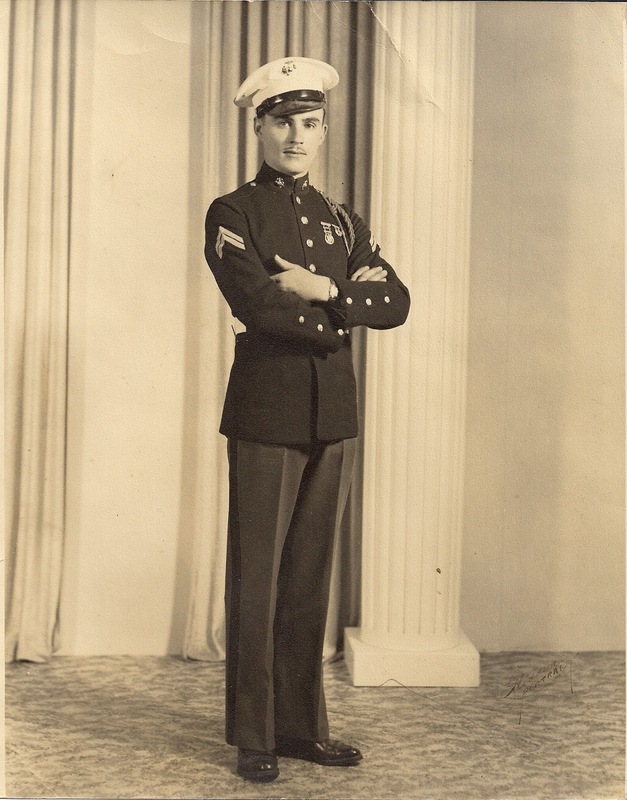 Henry C. DREHER, Jr. [31 Dec 1902 - 17 May 1977] was born in Louisville, Jefferson, Kentucky to Henry C. DREHER, Sr. and Josephine Sophie BENZEL. Francis Isidore BANET [15 Aug 1863 - Apr 1945] was born in Indiana to Isidore BANET and Rosalie SPRIGLER. He married Adeline Josephine EVE on 31 Oct 1893 in Floyd County, Indiana. She was the daughter of Joseph EVE and Annette DUBOIS. Isidore BANET [27 Sep 1832-30 May 1901] was born Doubs, Jourmenot (Arcy), France to Ettiene BANET and Francoise BIDAINE. He married Rosalie SPRIGLER about 1860. She was the daughter of Francis SPRIGLER and Rose KNABLE. Ettiene BANET [17 Jan 1795-18 Apr 1871] was born in D'Arcy, Doubs, France to Ettiene BANET, Sr. and Jeanne Claudine GUIGNARD. He married Francoise BIDAINE on 01 Oct 1821 in D'Arcey, France. She was born Jean Claud BIDAINE and Francoise BRUN in D'Arcey, France. Ettiene BANET, Sr. [22 Oct 1765-22 Jan 1842] was born in France; parents unknown. He married Jeanne Claudine GUIGNARD in France. Her parents are unknown. There was no one like my Mama when it came to fixing fried okra! You've heard me say before, my Mama was not a gourmet chef...by a long shot! But when Mama could make something good, it was good every time. And this is one of those recipes that I simply love! Heat oil in a large, heavy-bottomed skillet or Dutch oven to 350 degrees F. (You may not need to use this much oil; do not fill the pan more than halfway up the sides with oil.) Mama always used her cast iron chicken fryer for this. In a medium bowl, combine cornmeal, flour, and cayenne pepper. Dip okra in buttermilk and then dredge in cornmeal-flour mixture to coat well. Carefully add okra to the hot oil and cook until golden brown. (It may be necessary to fry the okra in batches.) Remove from oil, drain on paper towels, and then serve immediately. 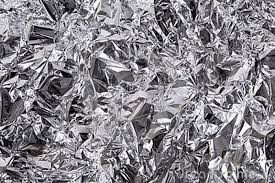 Well my tongue is simply slapping my forehead silly trying to find some of this! Mmm mmm mmm! When I was five years old, my Grandma Bean came to live with us. She seemed ancient to me at the time. Today I realize she was just a couple of years older than my hubby is now! Grandma taught me many things during the next 10 years. One of those things was how to be thrifty with what others might normally throw away! ...does anyone else remember these? 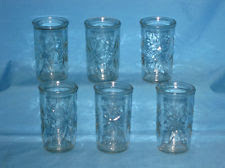 They would come filled with your favorite jams or jelly in the super market, and after finishing up the last drop of jelly in the jar, you washed them and put them in your cupboard. Before long, you would have a whole set of these glasses! And should you ever break one, simply purchase another jar of jelly the next time you went to the grocery store to replace it! Bread bags were perfect for putting left overs in. Or to wrap a sandwich in for school. Or to pack toiletries in your suitcase, in case of leaks, or to freeze vegetables after the harvest in your deep freeze, even as shoe bags. 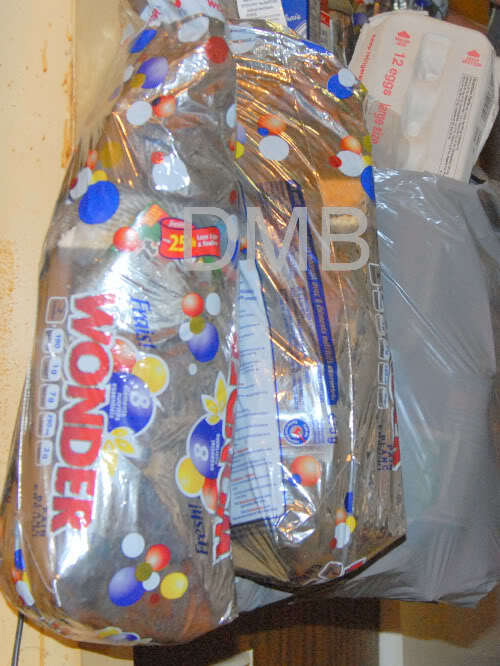 Empty bread bags could be used for a dozen different things! Grandma saved those bread ties too! Twist ties had a dozen uses as well! 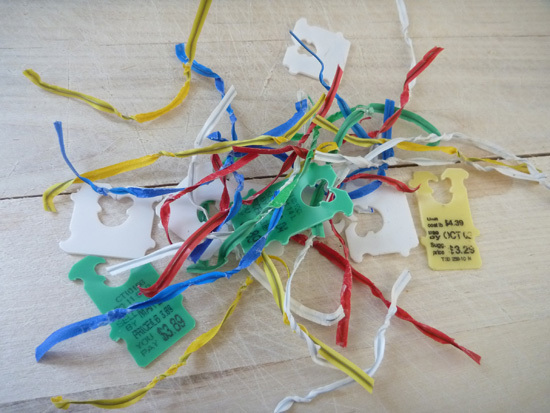 They could be used to tie the plastic bag that held your sandwich for school. [We didn't have zippered sandwich bags back then!] They could be used to tie your shoe bag closed. To tie a pony tail in a pinch even! ...those pencils NEVER get too short to use! 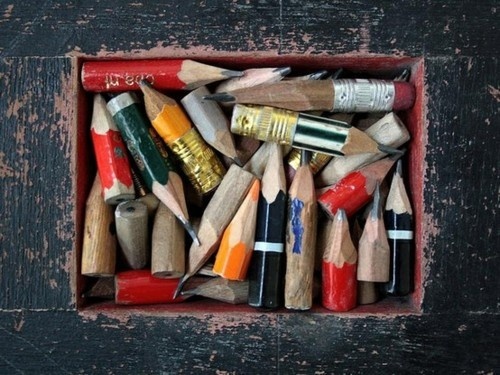 You saved those stubs, because you never knew when it might come in handy!!! Today we would say that Grandma recycled. Before she ever heard the word recycle! Back in those days it was simply being thrifty. 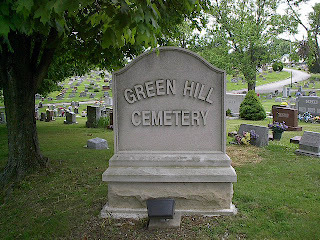 Burial is Green Hill Cemetery, Bedford, Lawrence, Indiana. 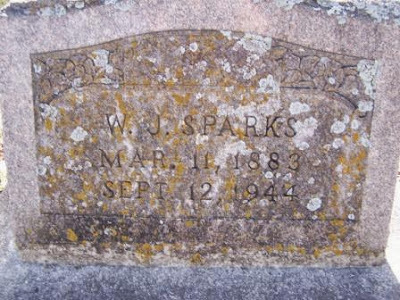 Great-grandmother was born 21 July 1865 in Indiana. She married Henry C. Dreher, Sr. 11 Aug 1884. 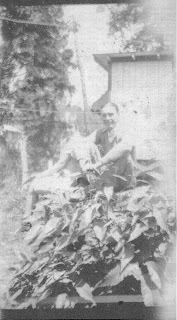 The couple went on to have 10 children, including my grandfather, Henry C. Dreher, Jr.
Josephine's mother was Wilhelmine Lambrecht [1835-1924]. 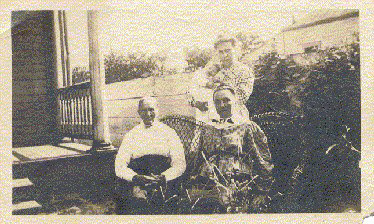 Wilhelmine Lambrecht, seated on left, Josephine Benzel on right, and Josephine's daughter, Florence standing in the rear holding her infant daughter, Mildred Louise. 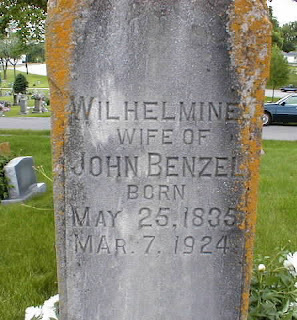 Wilhelmine married John Benzel about 1860 in Prussia [Germany]. 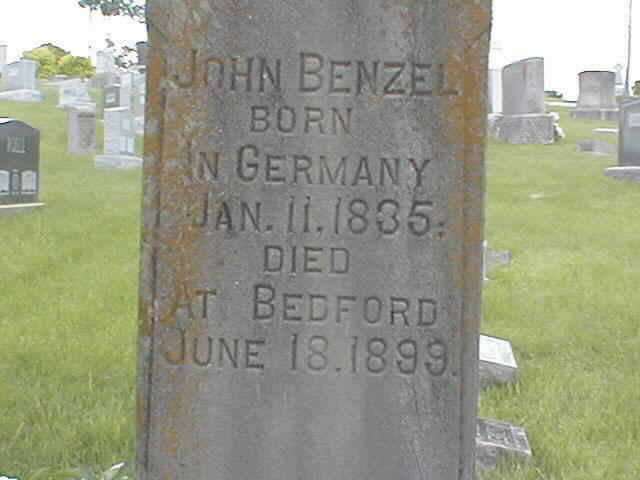 The couple had 2 children in Prussia before immigrating to America and arriving 23 May 1861 in New York. Unfortunately, this where the trail runs cold. 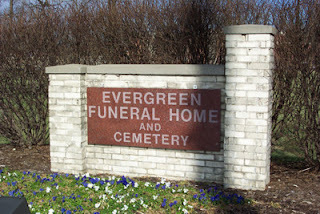 Wilhelmine and her husband John are buried at Green Hill Cemetery, Bedford, Lawrence, Indiana. No one can resist the Carter Family when it comes to old-time hymn singing from the mountains! 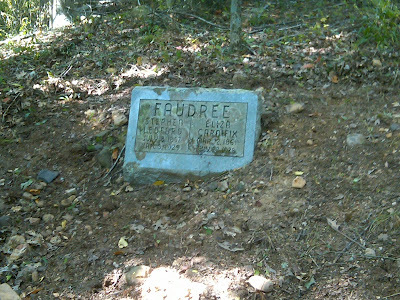 Today we will look at my paternal grandmother's line, the Faudree's. son of 4. John Monroe BEAN and 5. 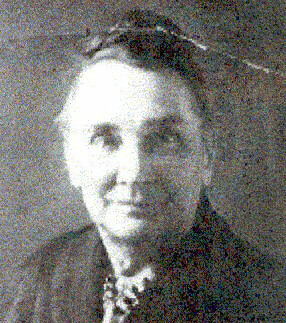 Mary Elizabeth FAUDREE. He married Lois Velleda DREHER in Presidio of San Francisco, San Francisco, CA. PERKINS. 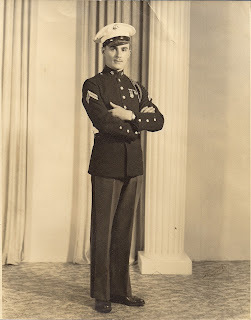 He married Mary Elizabeth FAUDREE on 01 Dec 1935 in Covington, Allegheny, Virginia. 5. Mary Elizabeth Faudree was born 03 Jun 1897 in Monroe County, West Virginia. She died 01 Jan 1975 in Clifton Forge, Allegheny, Virginia. She was the daughter of Stephen Ledford FAUDREE and Elizabeth Carnefix. 81. 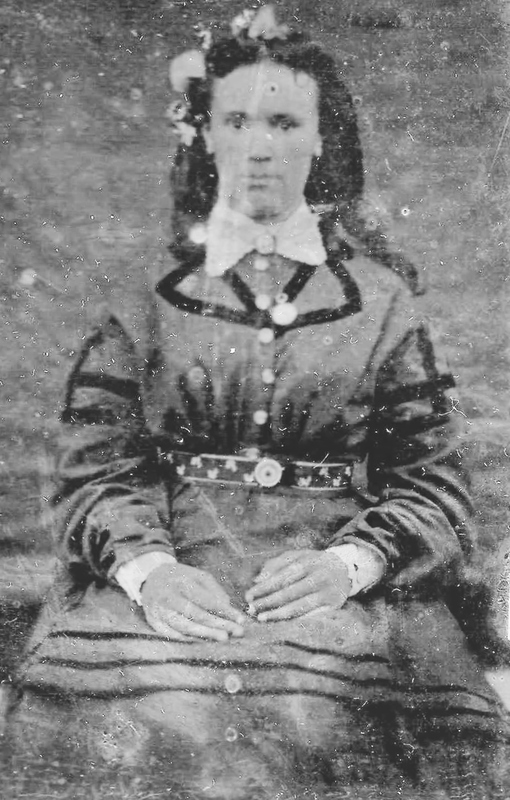 Mary Eliza UNKNOWN. He married Mabelia HALL on 30 Jul 1824. 41. 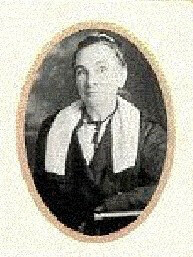 Mabelia HALL was born 1807 in Halifax, VA.
FAUDREE and 161. Mary ATKISSON. He married Mary Eliza UNKNOWN about 1800. 81. Mary Eliza UNKNOWN was born Abt. 1785 in Virginia. 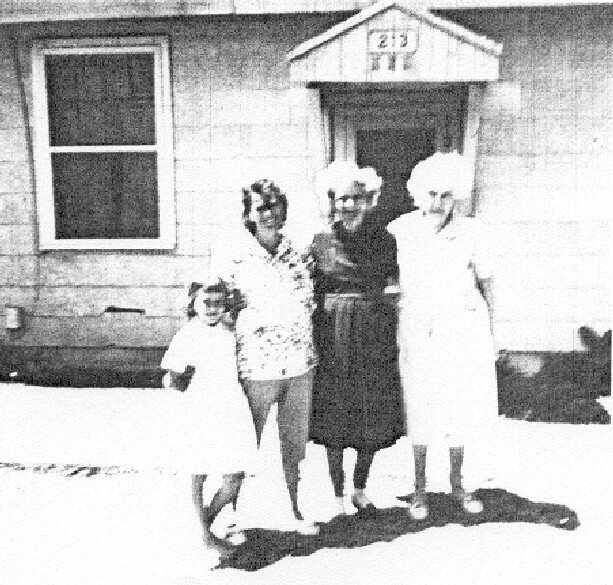 JoAnn Hartman, mother Betty Louise Rotge [1930-2003], grandmother Ora Lee Sparks [1914-1982], and great-grandmother Laura May Clements [1890-1969]. JoAnn is the hubby's younger sister, Betty his mother, etc. 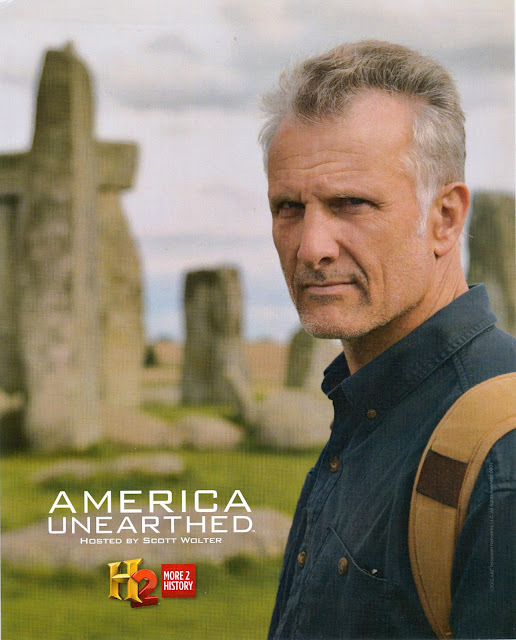 Another great episode of Who Do You Think You Are was aired on Tuesday evening on The Learning Channel If you haven't seen this episode yet, you can watch it on the website now. SPOILER ALERT: If you haven't seen the show yet, the following is a detailed account of the episode! This weeks episode showed the research performed for country music artist and celebrity chef, Trisha Yearwood. The famed country singer was born in Montecello, Georgia. She is married to country artist, Garth Brooks. Her Dad was a banker and her Mom a school teacher. She stated she knew about her mother's family, but knew nothing beyond her grandmother on her Dad's side. She stated her parents were wonderful and encouraged her to be a singer since she knew that was what she wanted to be since the age of 5. Yearwood states her Dad was an only child. His mother, Elizabeth Winslett Yearwood, did not talk about her family. So Yearwood met with Genealogist Kyle Betit at the Nashville Public Library to get started on her research. The search began on Ancestry.com. Betit had started a family tree for Yearwood on the site, and had traced Yearwood's family back to her 5x great-grandfather, Samuel Winslett, who was born 1744 at Binstead Hamlet, England. He died 1829 in Georgia. And so, Yearwood was off to Hampshire, England to learn as much as she could about Samuel Winslett. Here she met with Genealogist Les Mitchinson. They begin with the Parish Registers. Samuel's parents were John and Mary Winslut (a variation on the spelling Winslett). And they were able to locate 4 of John and Mary's children in the birth register: Samuel, James, William and John. In the Burial Register, they found that Mary, the wife of John Winslett was buried on May 3rd, 1753. And John, Sr. was buried on April 3rd, 1759, essentially leaving the boys as orphans. But what happened to the boys after this? A check through the West Sussex records showed a record for Samuel, James and John Winslett, who were accused of poaching deer at Shillinglee Estate. Another document is produced dated June 22, 1765, in which a confession by Thomas White and James White implicates the 3 Winslett brothers in the crime. On yet another (undated) document, John Newman, a jailer, gave a statement that he overheard Samuel Winslett state he hoped he would not be hanged, as he had no mother, father or wife to weep for him. Yearwood is now directed to head to the National Archives in Kew, to see what happened next. 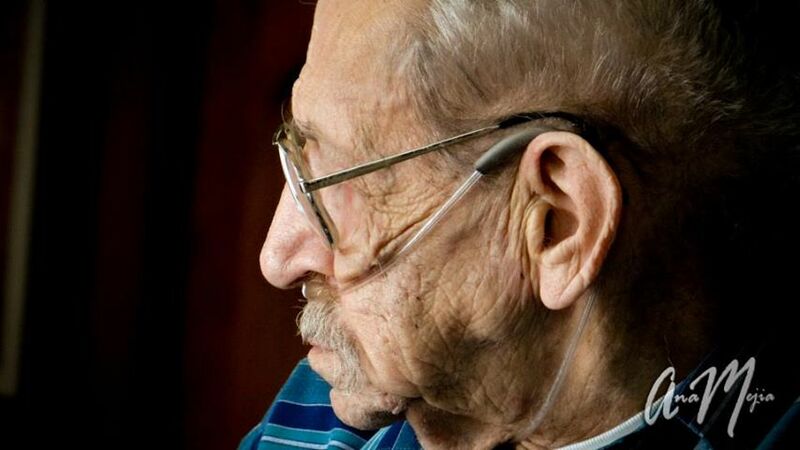 "I'm on pins and needles to find out what happened to Samuel next. Obviously he wasn't hanged, as here I am today!" Yearwood stated. At the National Archives, Yearwood meets with Historian James Horn from the Colonial Williamsburg Foundation. He presents her with a judgement on Samuel and John Winslett - "...let them be hanged..." . On the opposite side of the page, a small single word is found "Reprieved". From State Papers from Whitehall in 1766, John and Samuel were transported to America, as convicts, for a term of 14-years. Here prisoners would be auctioned to "owners", much as a slave, for their sentenced term. 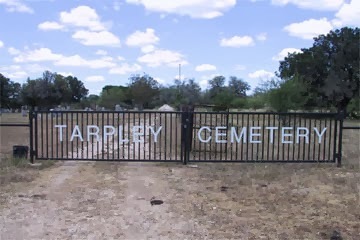 From here, Yearwood was instructed to go to the place she knew where Samuel had ended up. So she was off to the Georgia State Archives in Atlanta, Georgia. Here she met with Dr. Joshua Haynes, an Early Georgia Historian, at the University of Georgia. Under the Registry of Land Grants, Yearwood was excited to find in 1770, Samuel Winslett was granted 100 acres in Wrightsborough, Georgia. Just 4 years after his transportation to America. 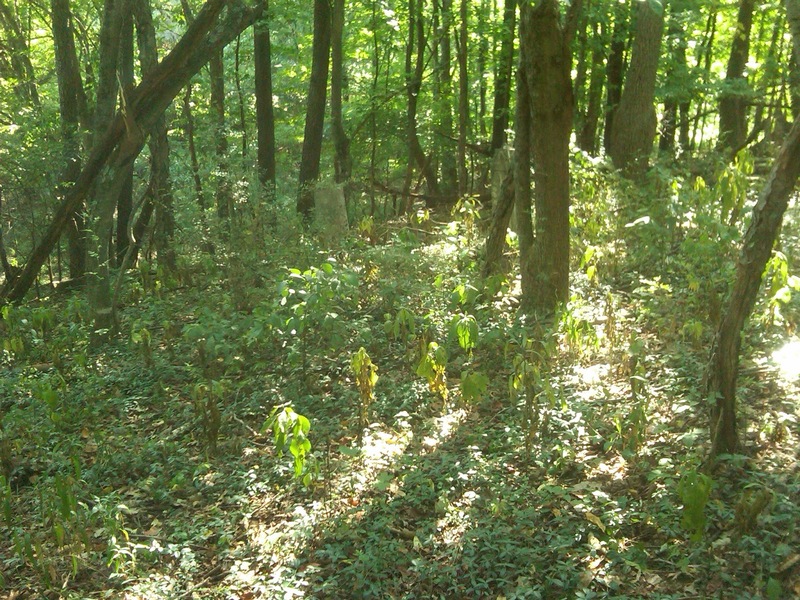 Then on a document dated 17 May 1784, he received a grant in Washington County for 287-1/2 acres. 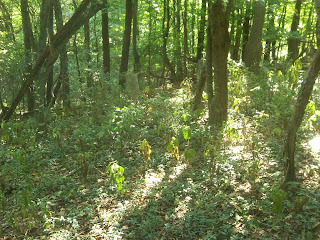 At this time, this area was Creek Indian territory, and the government was attempting to expand into this area and gain more land. So Samuel would have been right on the front line of Indian upheavals. 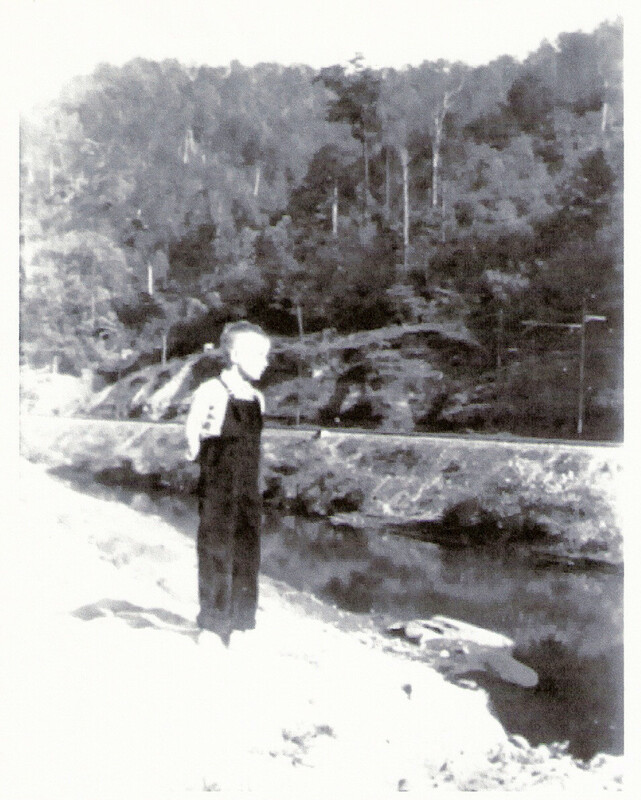 Haynes offers Yearwood a road trip, to visit the property where Samuel and his family lived. It is only 30-miles from Yearwood's birth town of Montecello. While observing the land, Haynes provides Yearwood with a last document, dated 1821. Here Samuel gave a deposition of damages occurred by the Creek Indians. In July 1778, he stated a mare was stolen from him. And between 1787-1788 his household items and stock were all stolen by the Creek's. Samuel was filing claim under the Depravation Act. 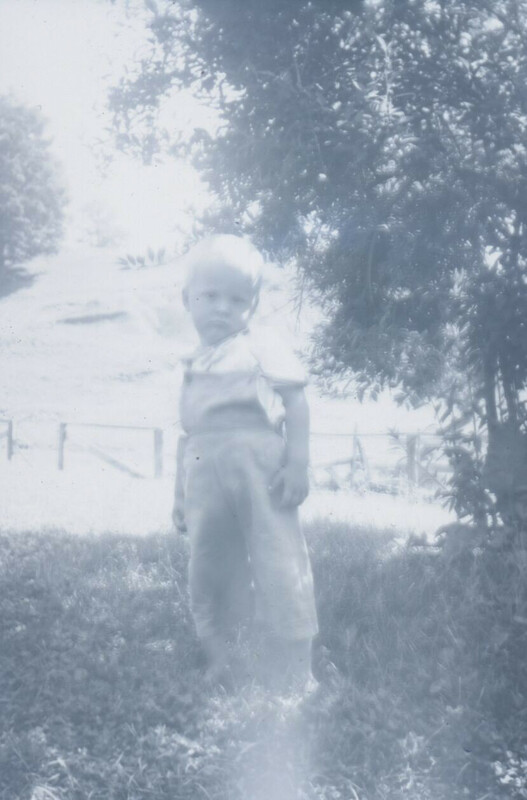 Sometime after this, Samuel moved his family to Eatonton, a few miles away. Here he stayed until his death, in 1829. From a desperate young man, to a landowner in Georgia, Samuel Winslett had gone full-circle. Another great Who Do You Think You Are ! Here is one of a matched set of corner cupboards that my Grandfather, Henry C. Dreher, Jr. made for my mother when she was in her 20's. [That's a picture of him at the right of the cabinet]. 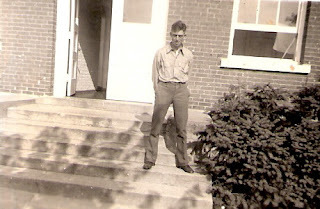 Grandpa was a wonderful cabinet maker and could make most anything he set his mind on. Tables, lamps, cabinets, bookcases, cedar chests, all with the skill of a master, and using very old tools passed on to him from his father. 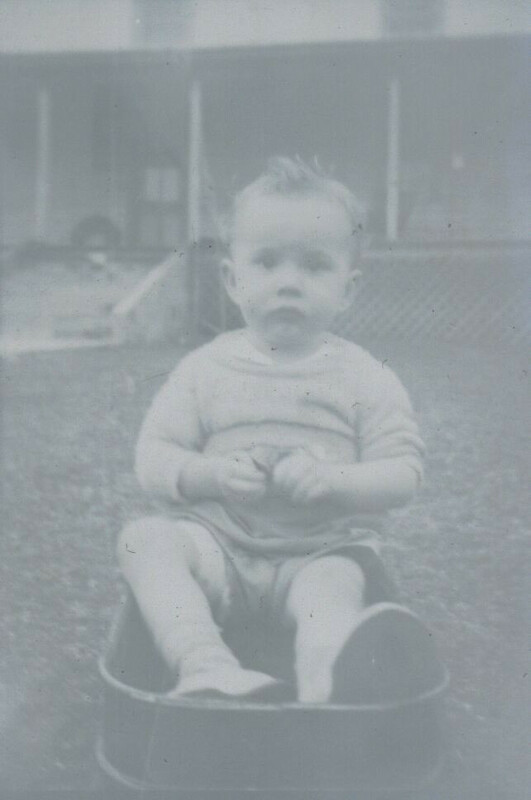 Grandpa was born in 1902, and passed away in 1977. 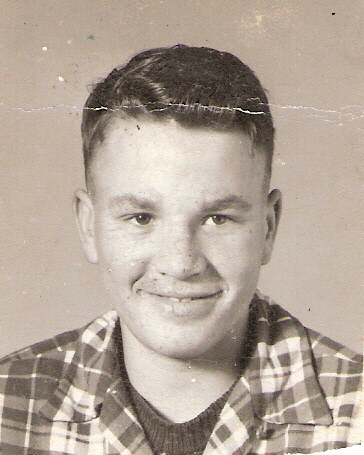 There isn't a day, still, that I don't think about him, and wish he were here to give me advice. Stephen and Eliza Carnefix Faudree were my great-grandparents. The couple is buried at the Baker/Faudree Cemetery located near Sweet Springs, Monroe County, West Virginia. I thought I would switch up the Matrilineal Monday a bit, and follow the maternal lines of my paternal grandmother, Mary Elizabeth Faudree. 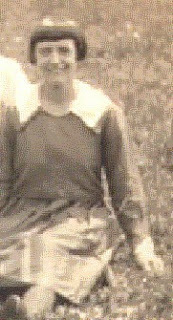 Mary Elizabeth Faudree [03 Jun 1897 - 01 Jan 1975] was the daughter of Stephen Ledford Faudree [1857-1929] and his wife Elizabeth Carnefix [1861-1929]. Elizabeth Carnefix was the daughter of George W. Carnefix [1831-1864] and Mary Susan Daugherty [b.1834]. Mary Susan Daugherty was the daughter of Philip Daugherty [1798-1871] and his wife Rachel Lake [1800-1890]. At this point the story ends. Although I am working on it daily! So hopefully next time I will have more to share! Here's another great old Sunday song that I grew up on! Here's Loretta Lynn putting her spin on this gospel song!